Home > Entertainment > Korean blockbuster ‘The Admiral: Roaring Currents’ comes to U.S.
Korean blockbuster ‘The Admiral: Roaring Currents’ comes to U.S.
“The Admiral: Roaring Currents” has broken Korean box office records. “The Admiral: Roaring Currents,” this summer’s biggest sensation at the Korean box office, is coming to theaters across the United States. The film will be screened at Los Angeles’ CGV Cinemas Friday and show at 30 theaters across the states beginning Aug. 15, CJ E&M said. 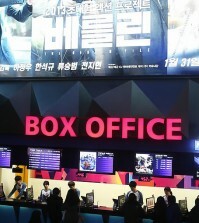 In Korea, “The Admiral” shattered records by drawing more than 8 million moviegoers in its first 10 days, crushing the 16-day record previously held by “The Thieves” in 2012. It’s even edged out “Guardians of the Galaxy,” a global box-office topper that has stumbled in Korea, Variety noted earlier this week. 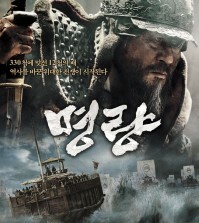 Directed by Kim Han-min, the film stars Choi Min-sik as General Lee Soon-shin, a noted military leader in Korean history. 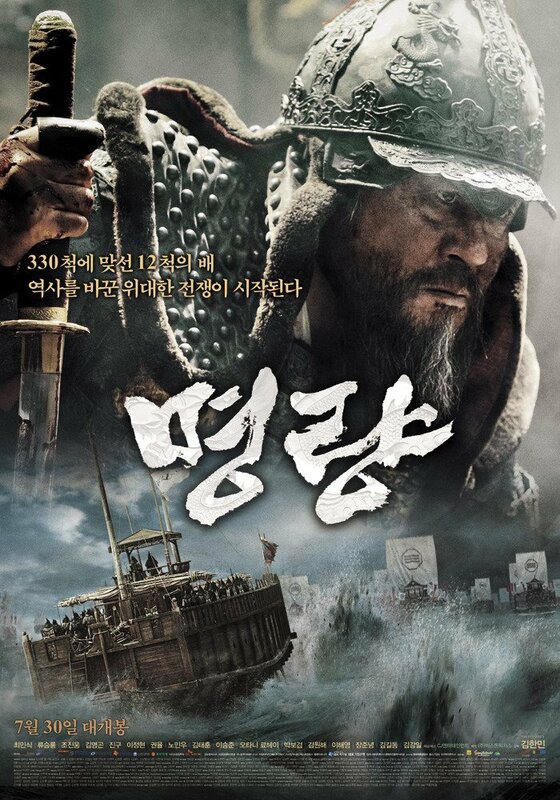 Based on a famed military battle in 1597, the film is an action-filled picture of the unlikely victory of 12 Korean vessels against 330 Japanese ships. With an additional cast comprised of Ryu Seung-ryong, Cho Jin-woong, Jin-goo and Lee Jung-hyun, the intensity of the battle — as well as the genius of the general — plays out in a 127-minute spectacle. For more information, visit CJ E&M’s official website or Facebook page.